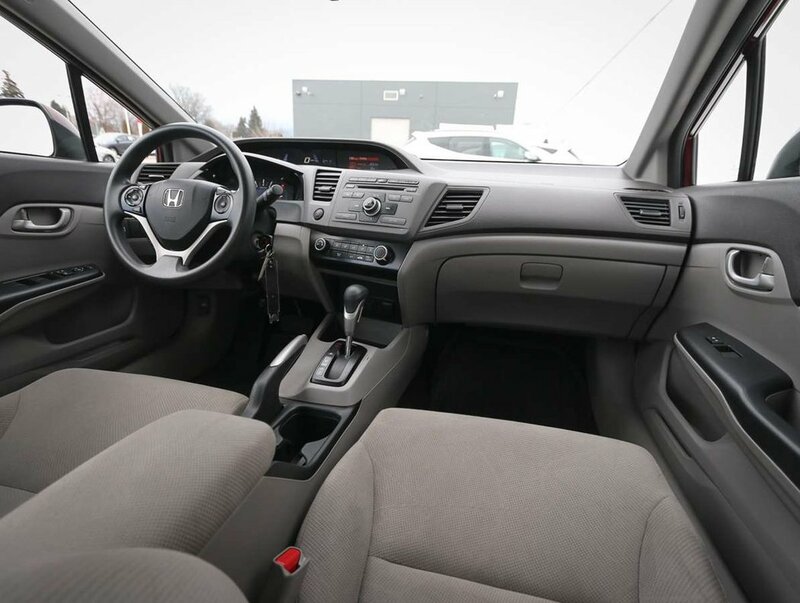 This one owner, 2012 Honda Civic LX was originally purchased on the coast by it's only owners; a couple that loved their Civic so much that they traded in their 2012 for a 2018 Civic from our dealership. 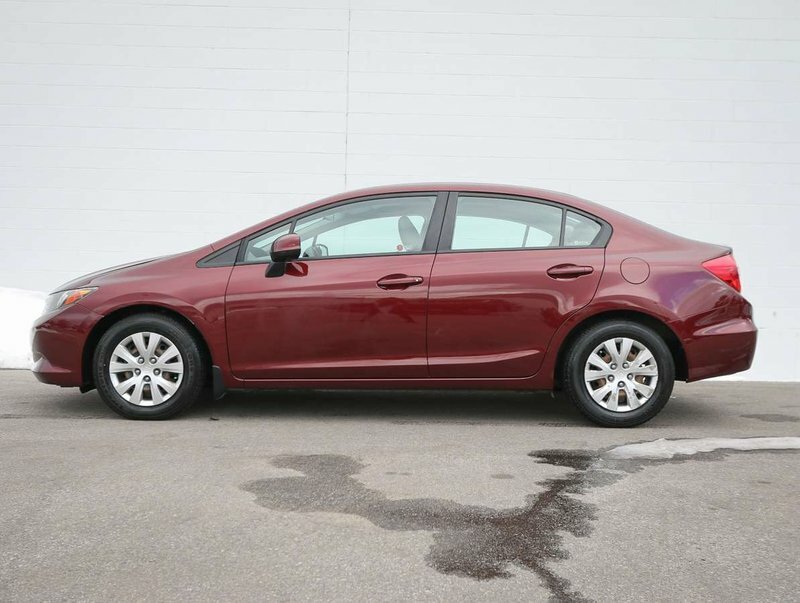 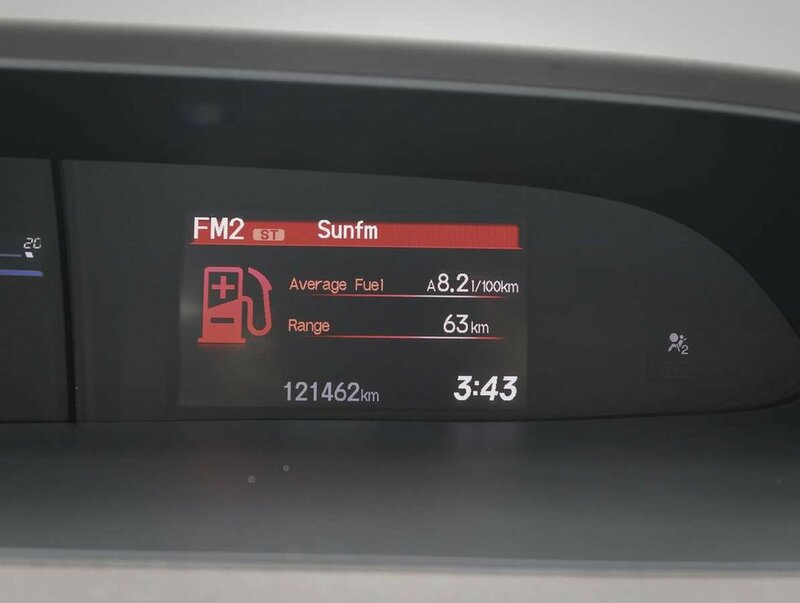 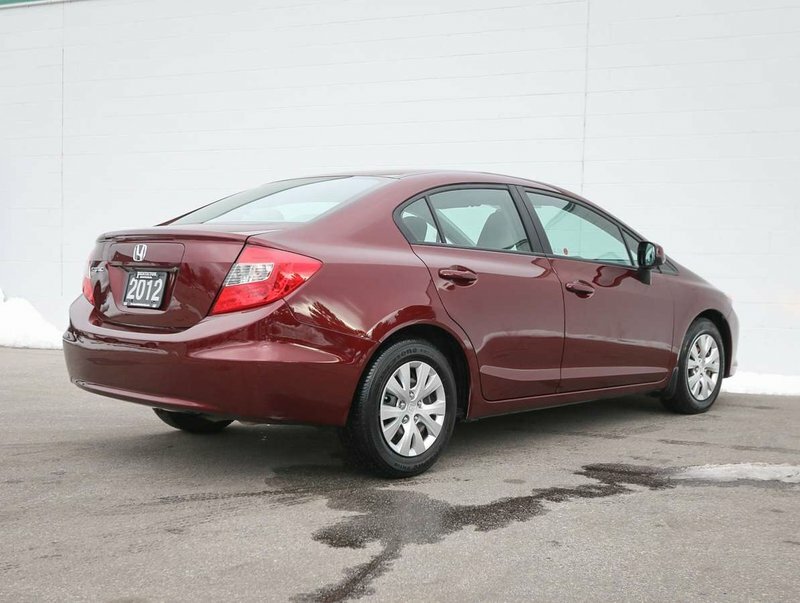 With it's fuel efficient engine, this "Crimson Red Pearl" Civic is a great first car, or a money-saving daily commuter that will keep you smiling as you drive past the gas station. 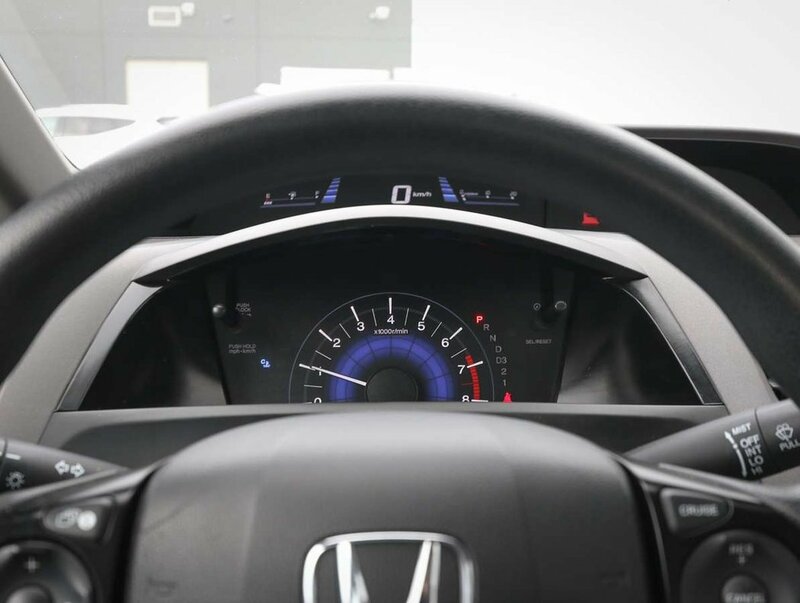 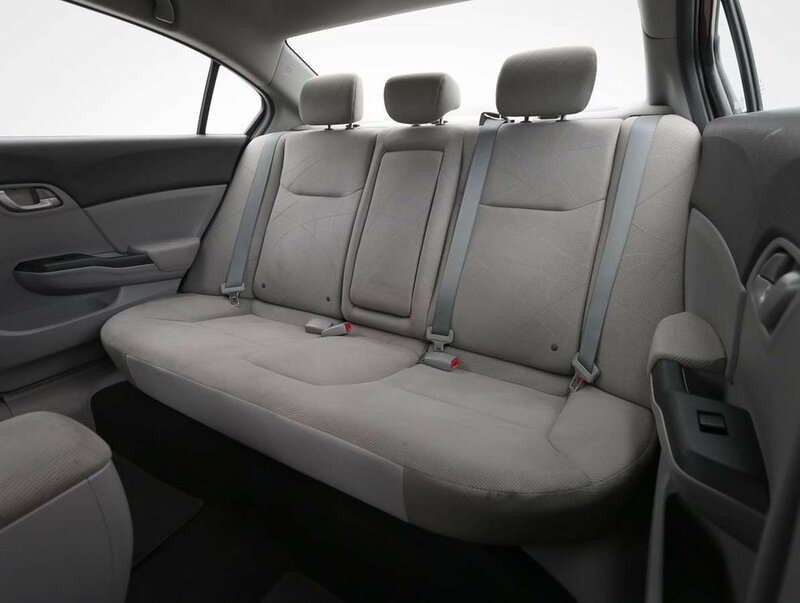 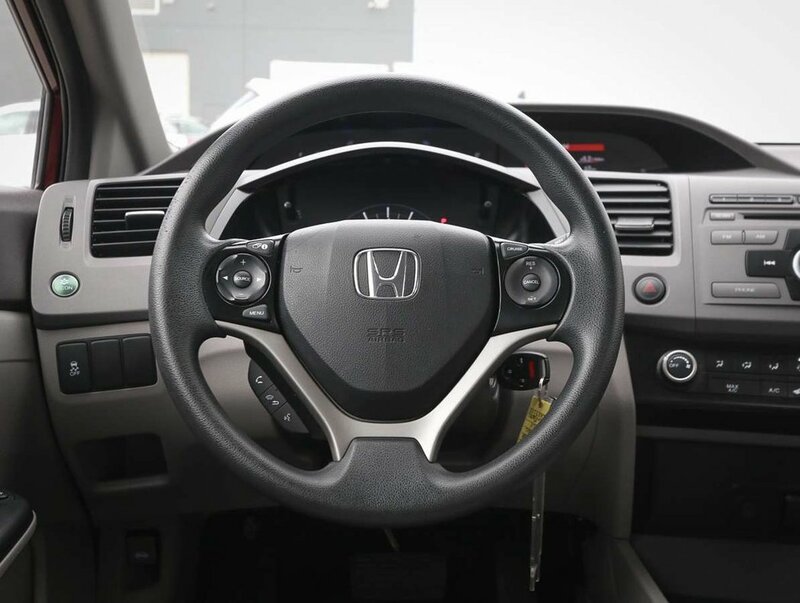 For your peace of mind, we put the Civic through a multi-point, comprehensive used vehicle safety inspection in order to ensure driving quality. As part of that inspection, our certified technicians serviced the brakes, replaced the cabin air filter, changed the oil/filter, and filled the tires with nitrogen for longer wear. 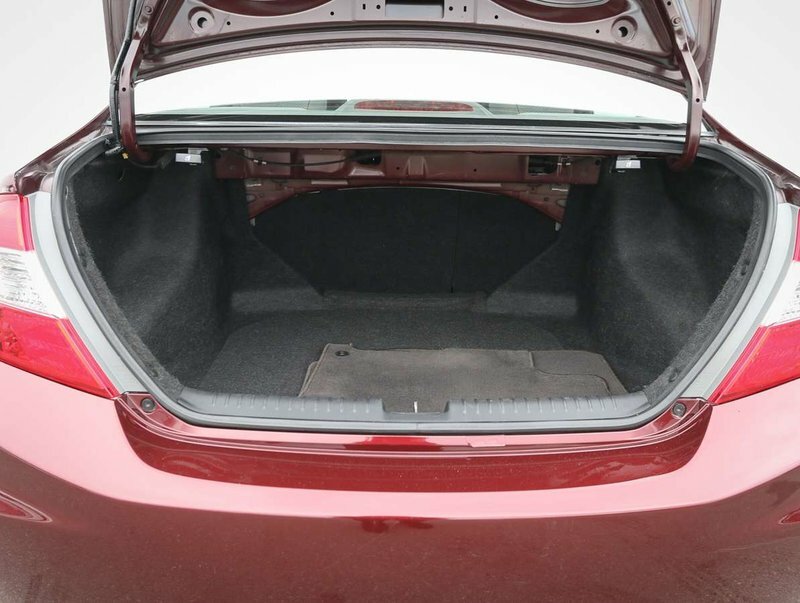 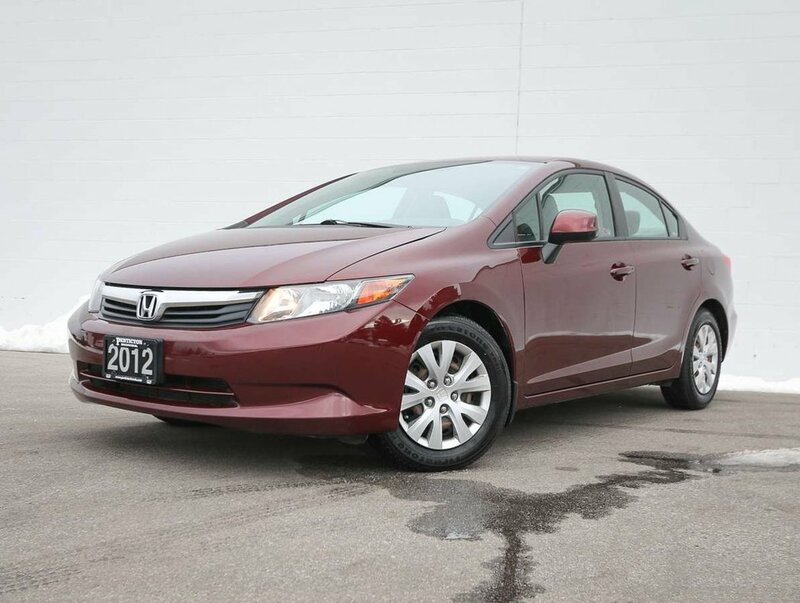 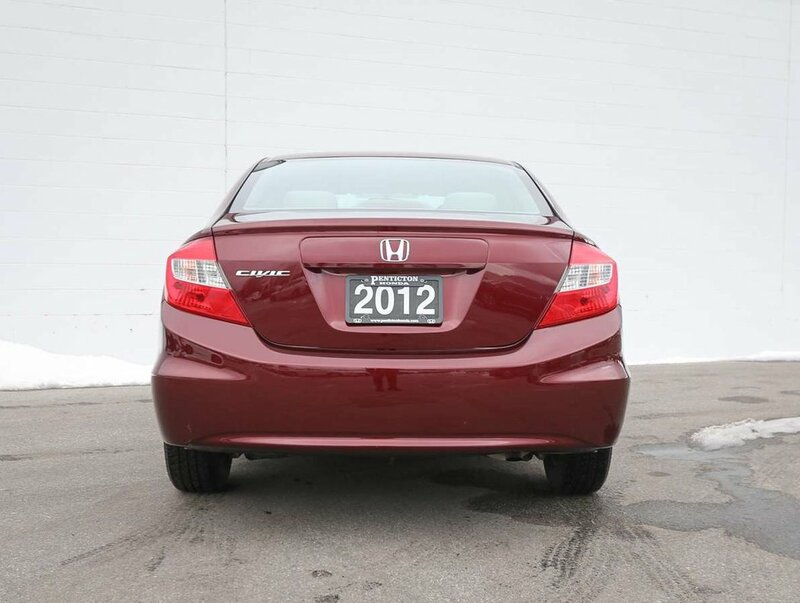 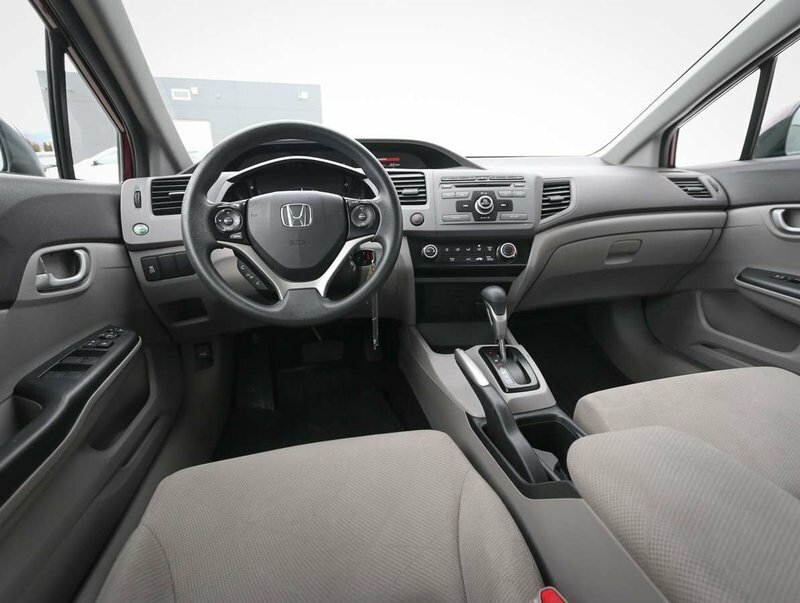 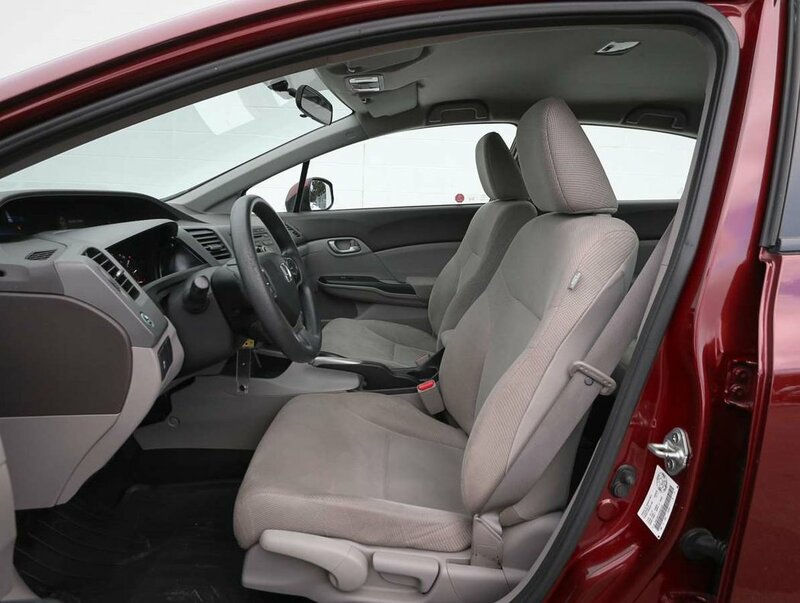 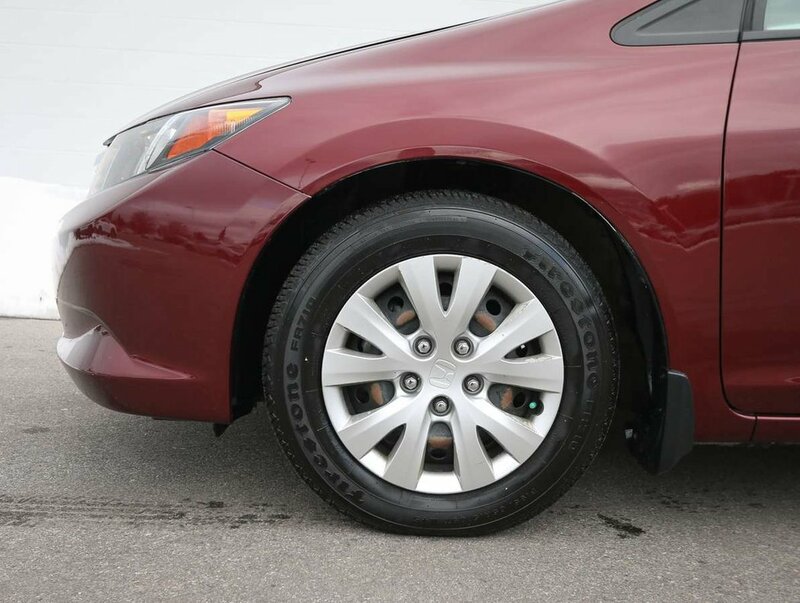 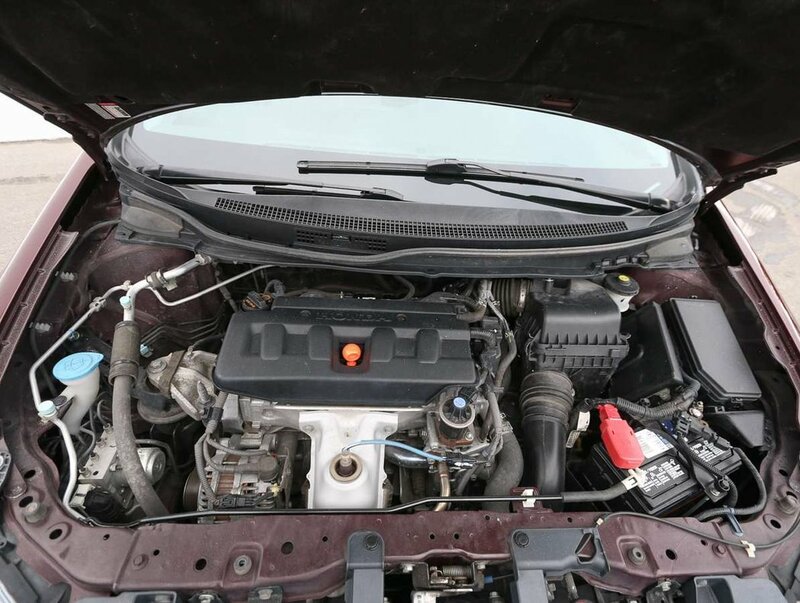 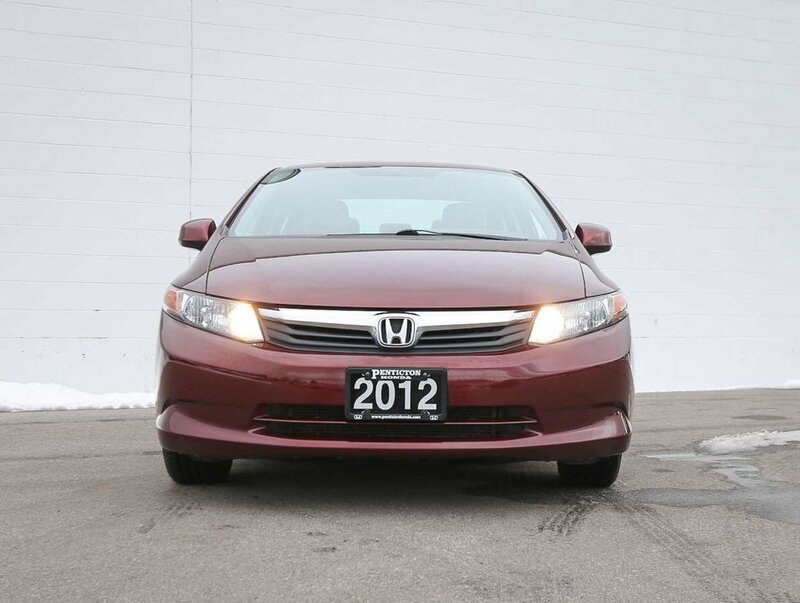 This 2012 Civic is in optimal driving condition and is more than ready for a test drive. 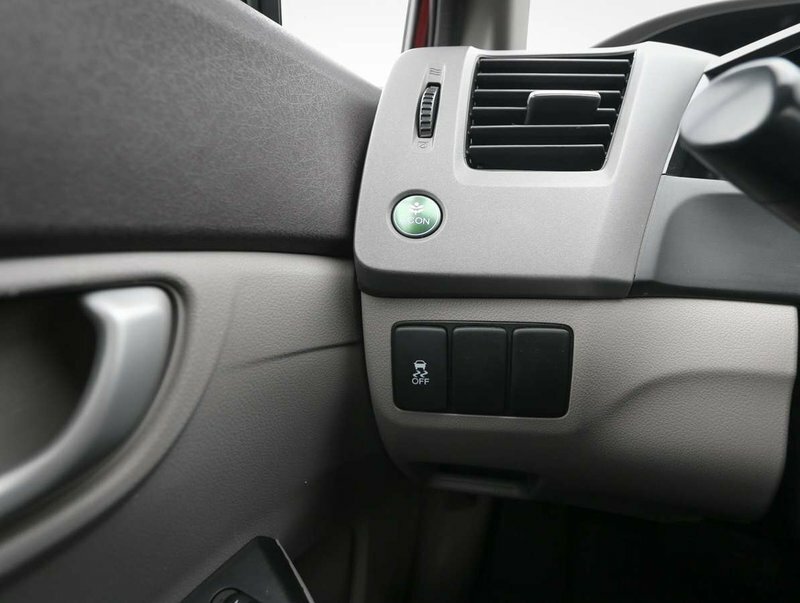 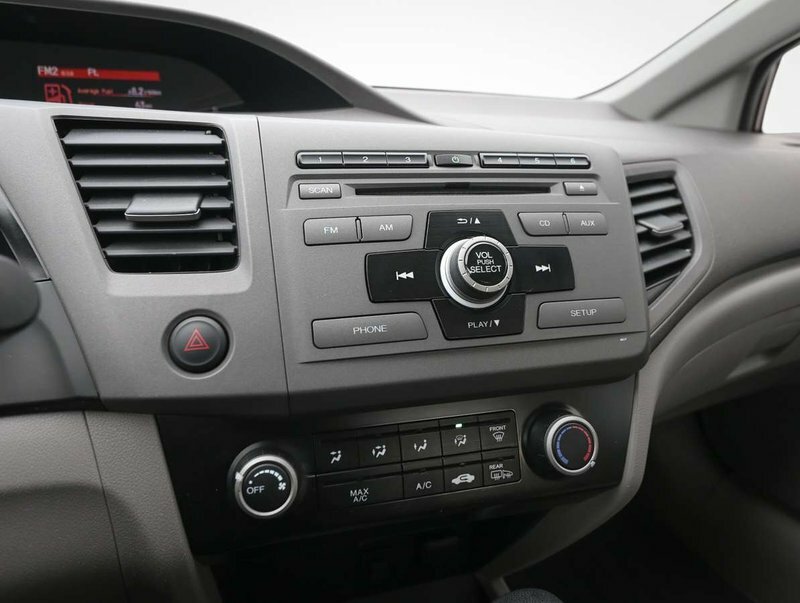 Just some of the features in the 2012 LX model power windows/locks/mirrors, cruise/audio and Bluetooth, all-weather mats, AM/FM/CD audio system with AUX input, Active Eco, traction control, AC and so much more!